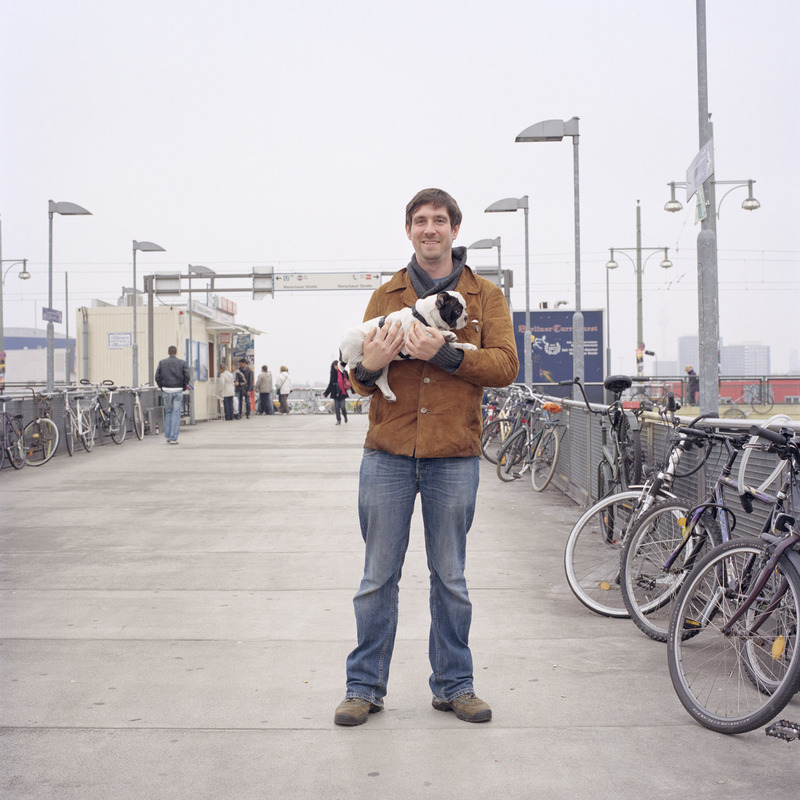 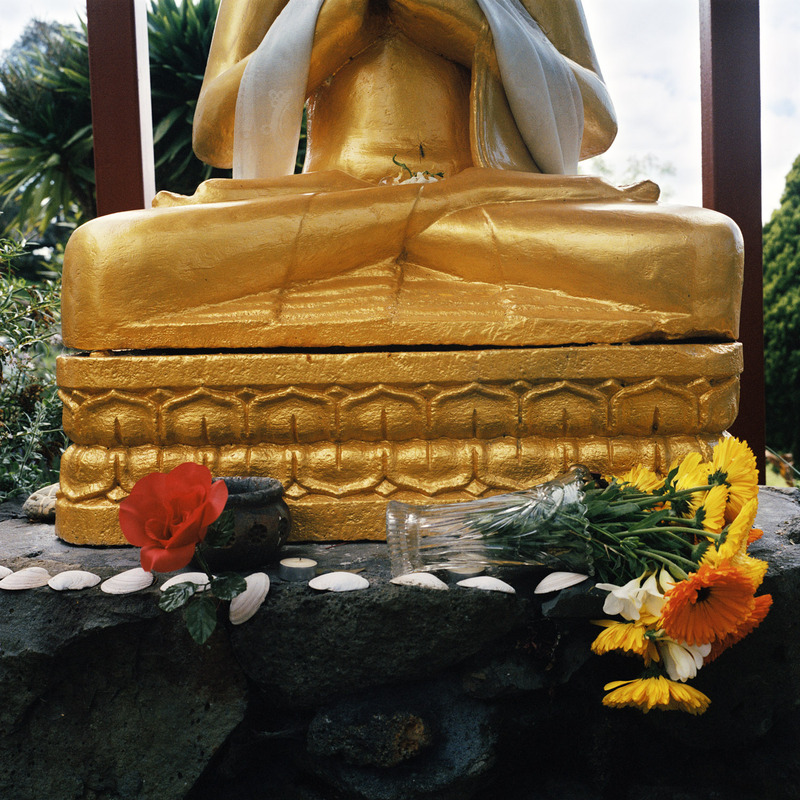 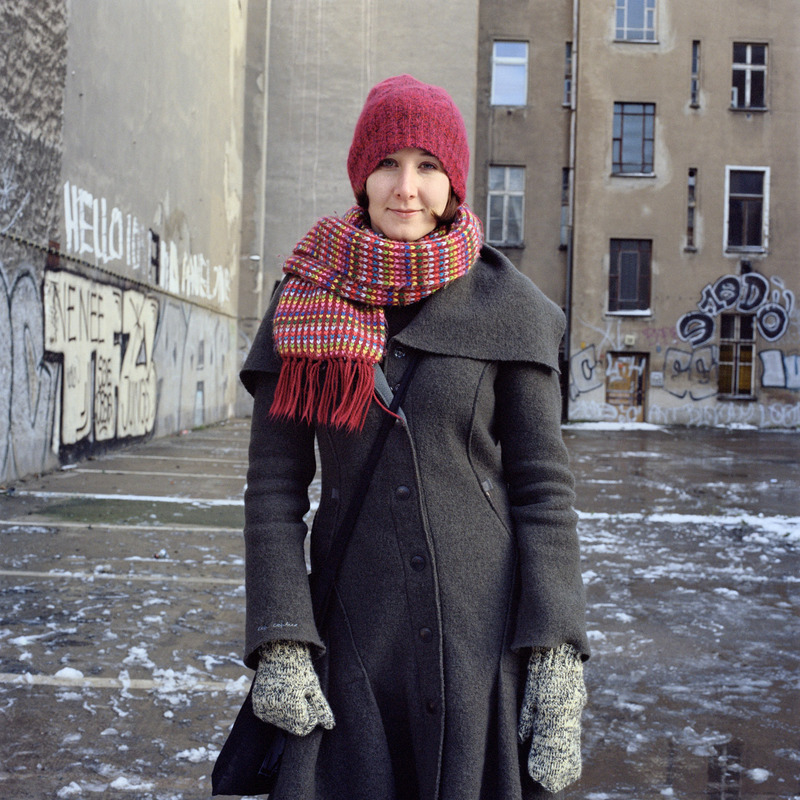 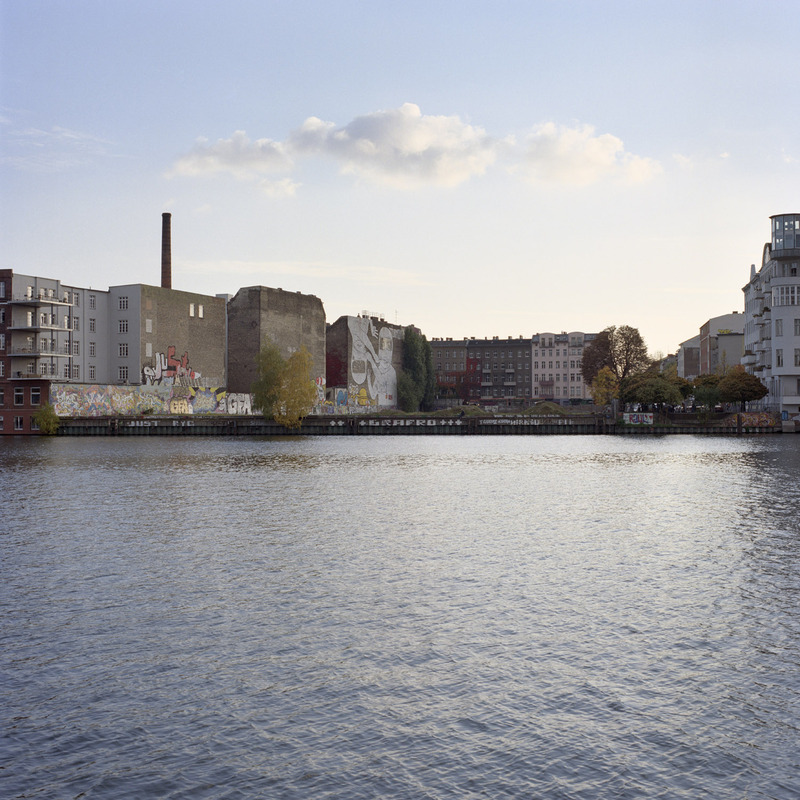 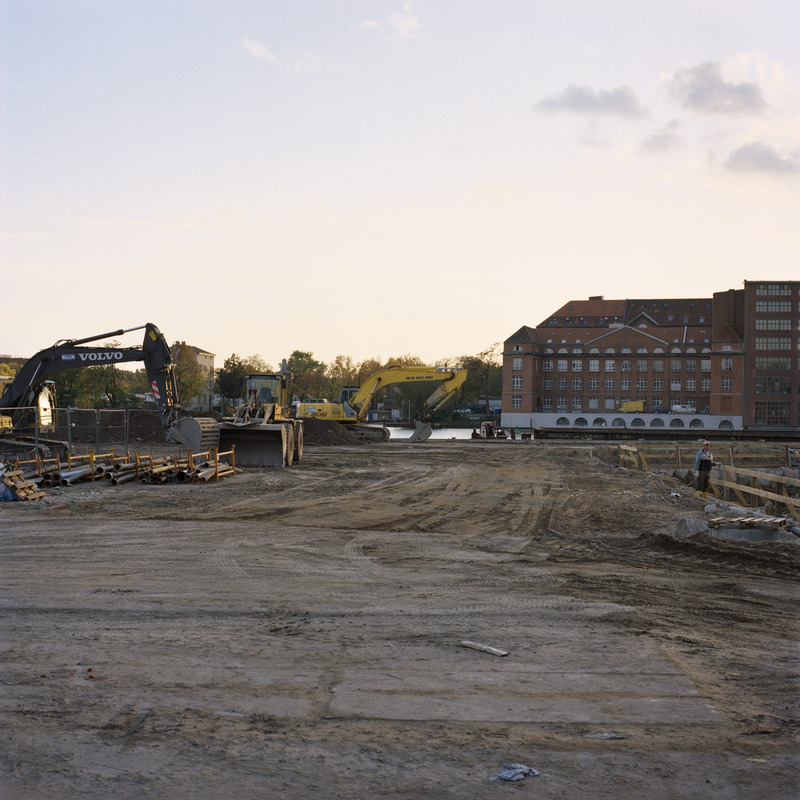 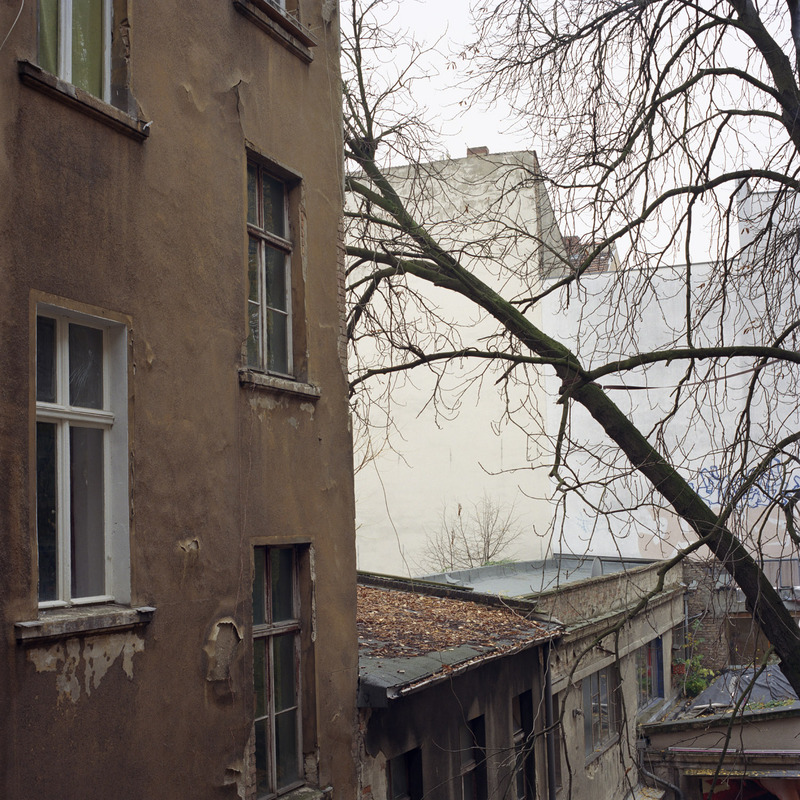 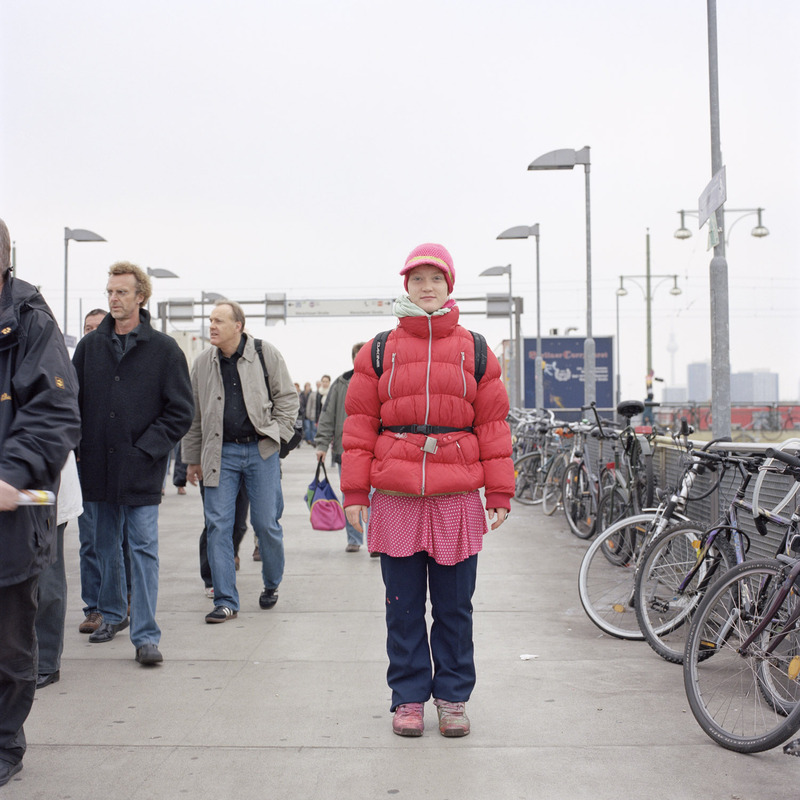 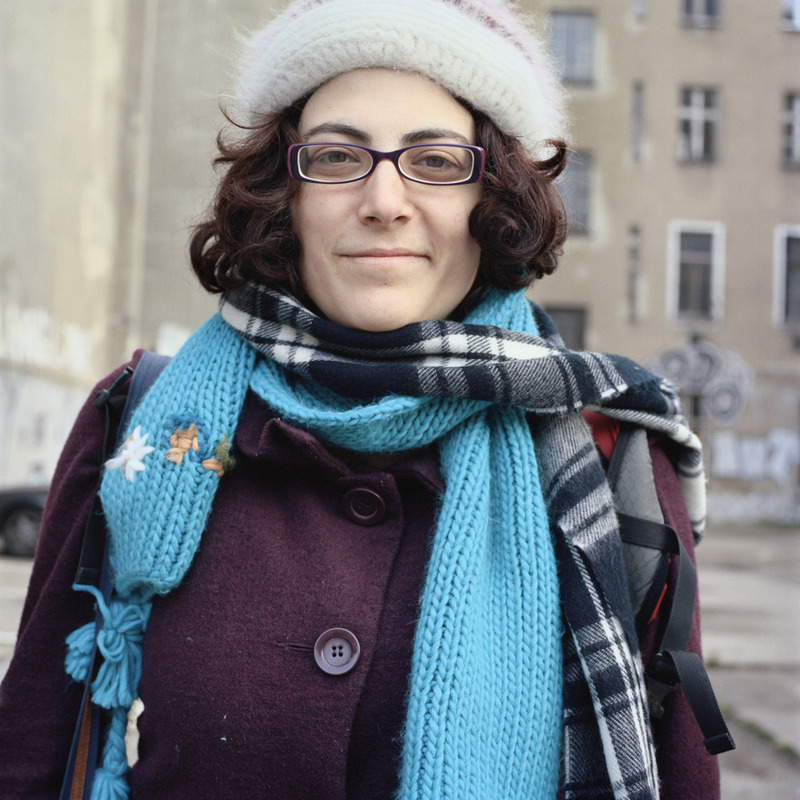 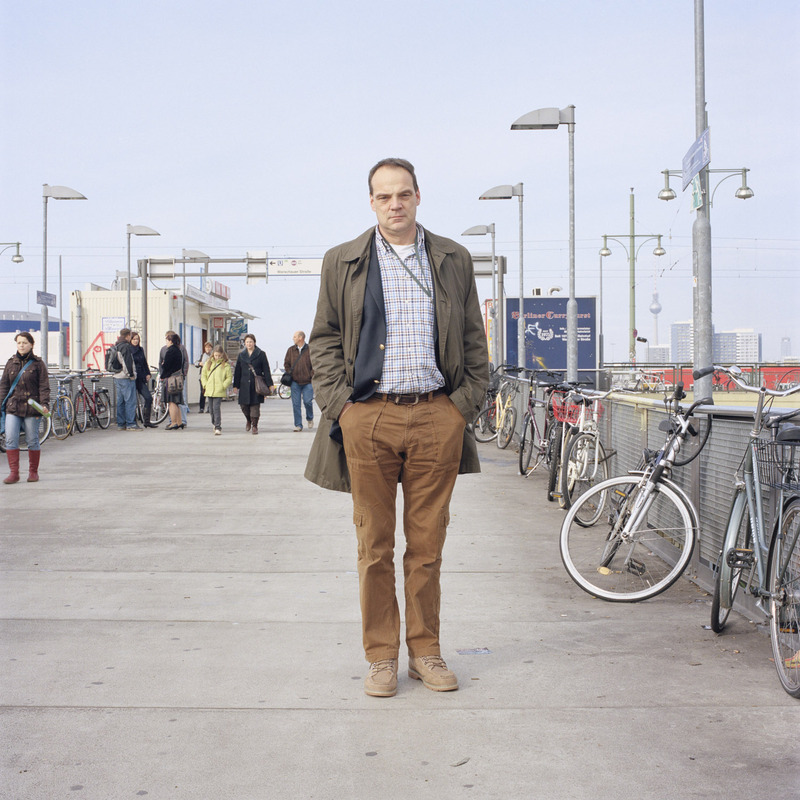 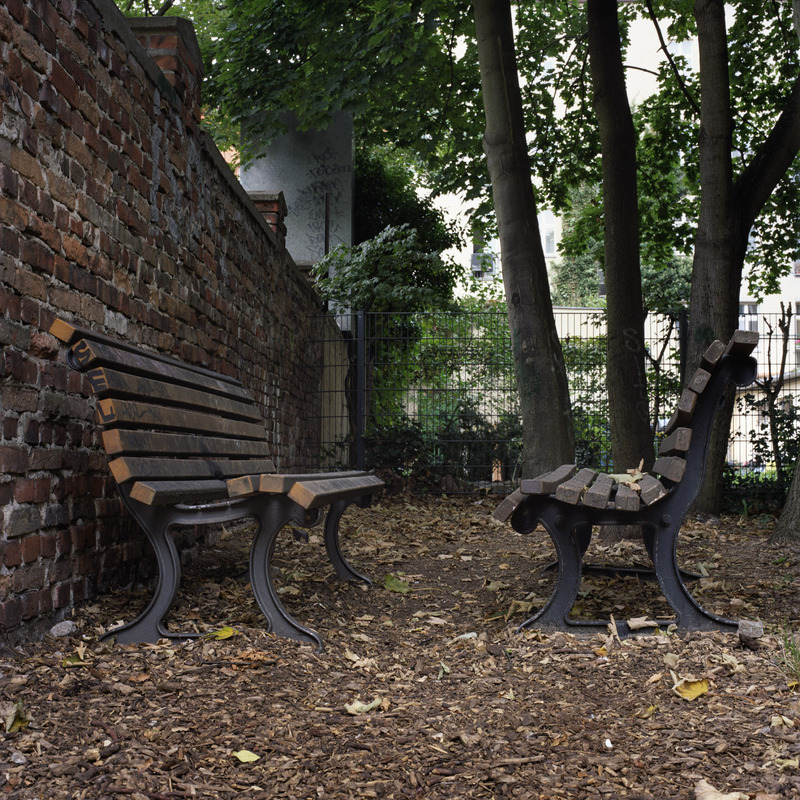 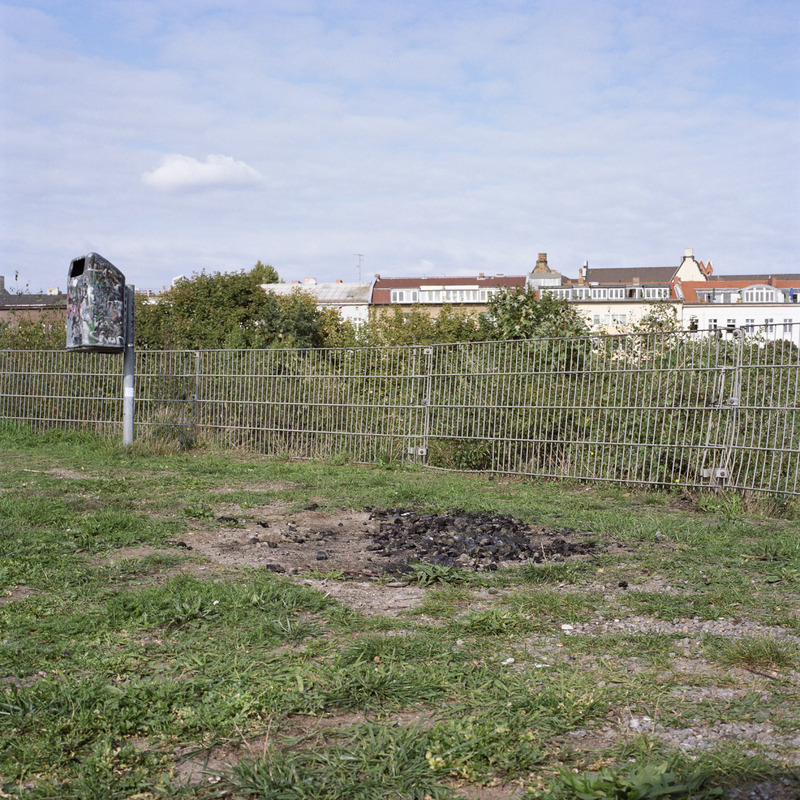 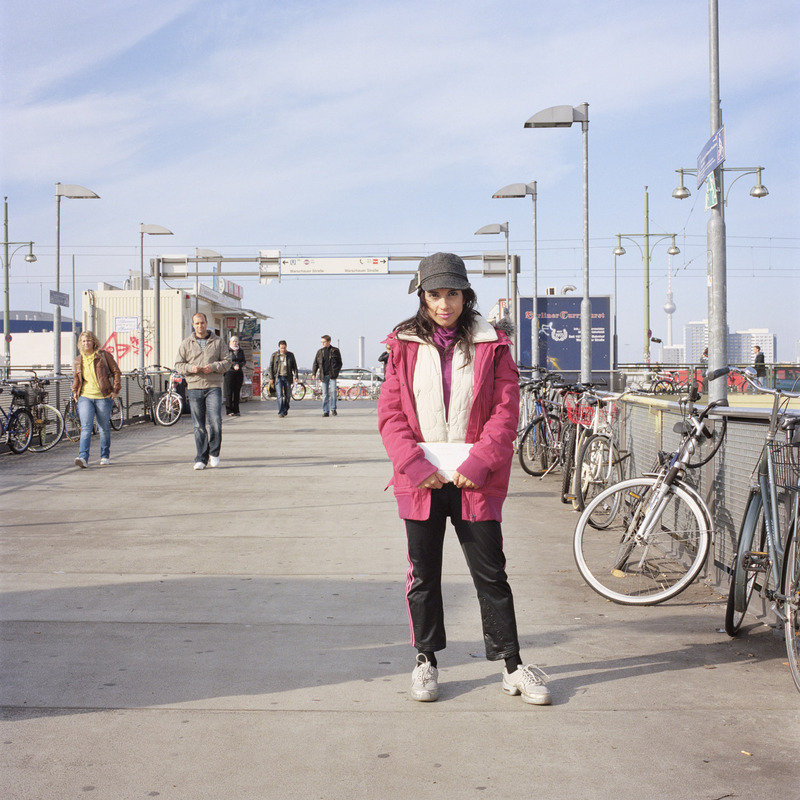 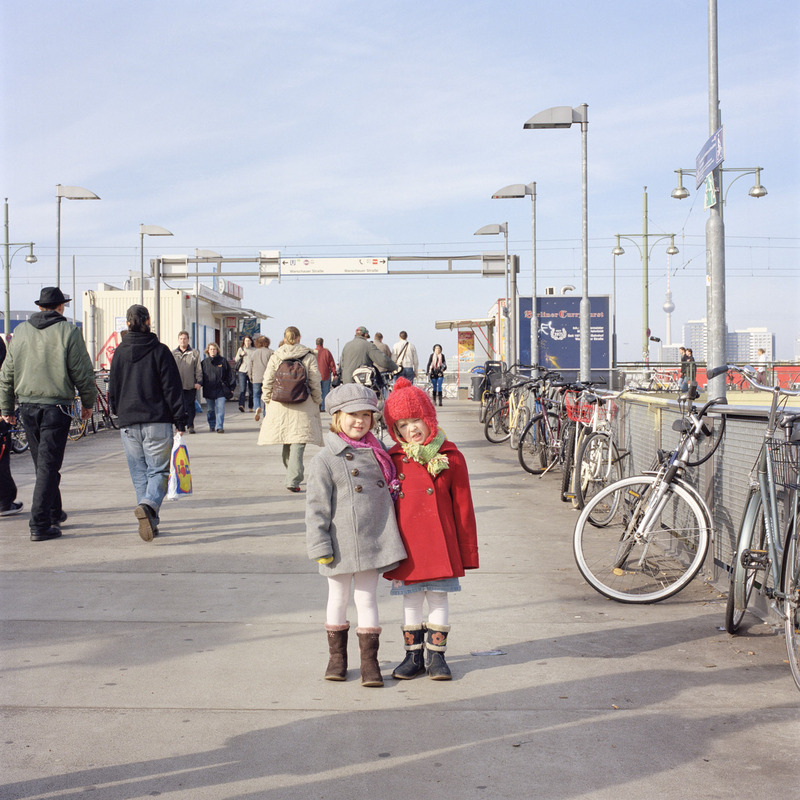 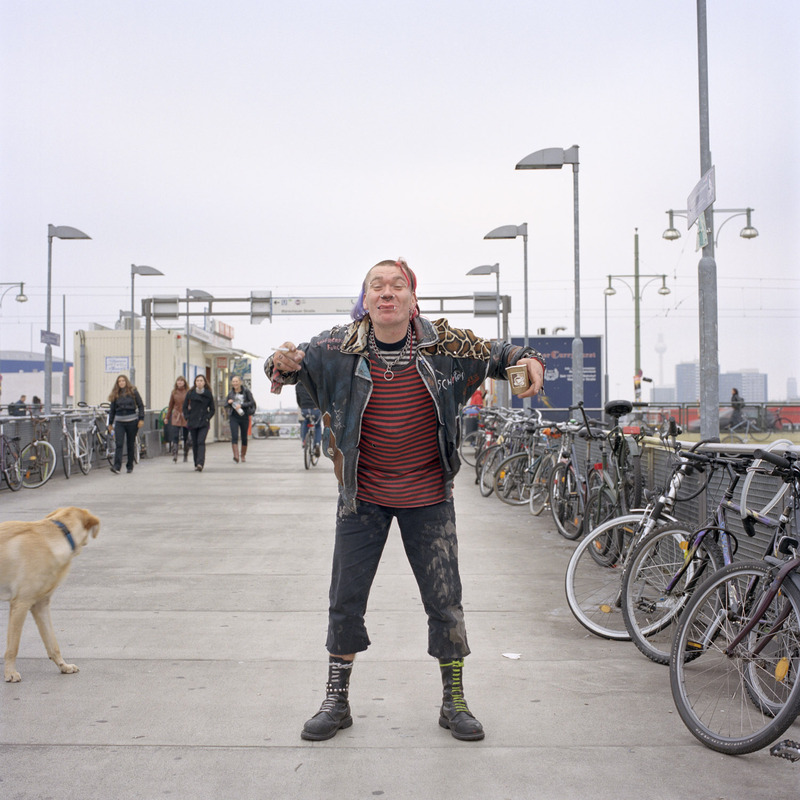 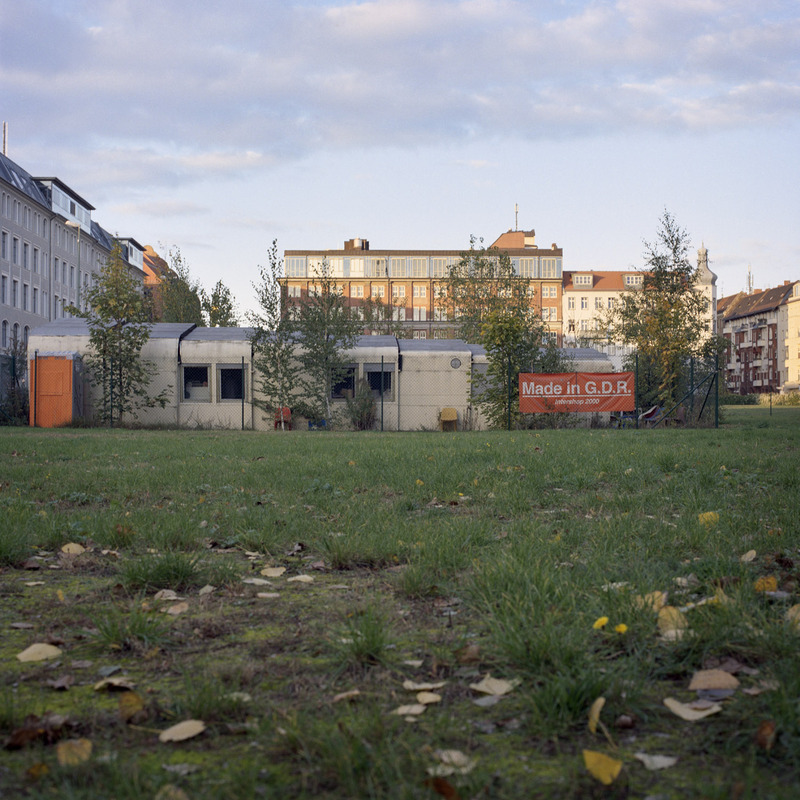 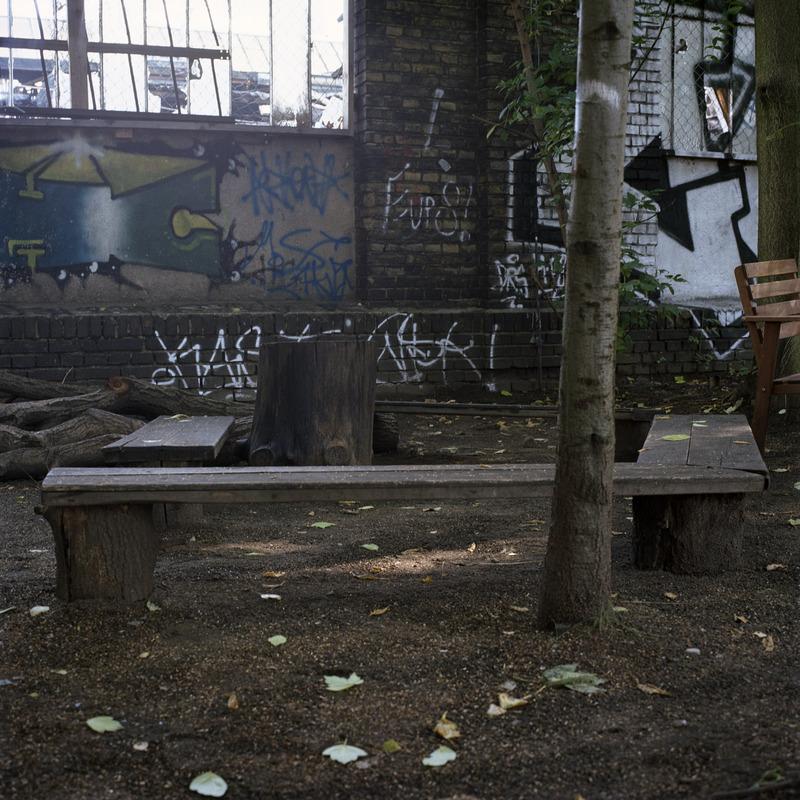 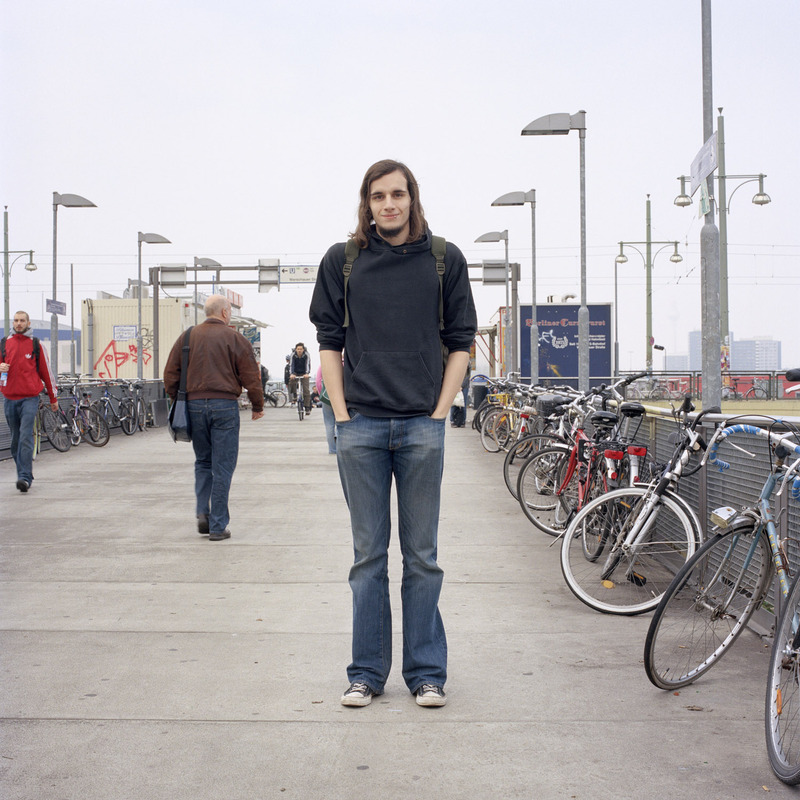 Berlin Project documents a series of of very brief encounters. 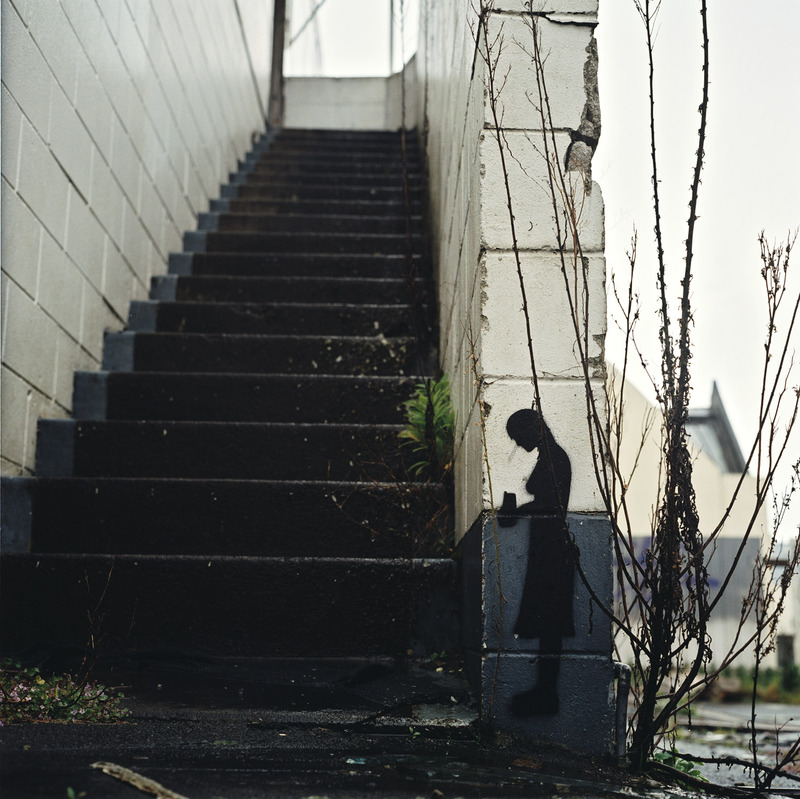 The images were created in a quest for a better knowledge and understanding of this city’s inimitable character, through her streetscapes and her people. 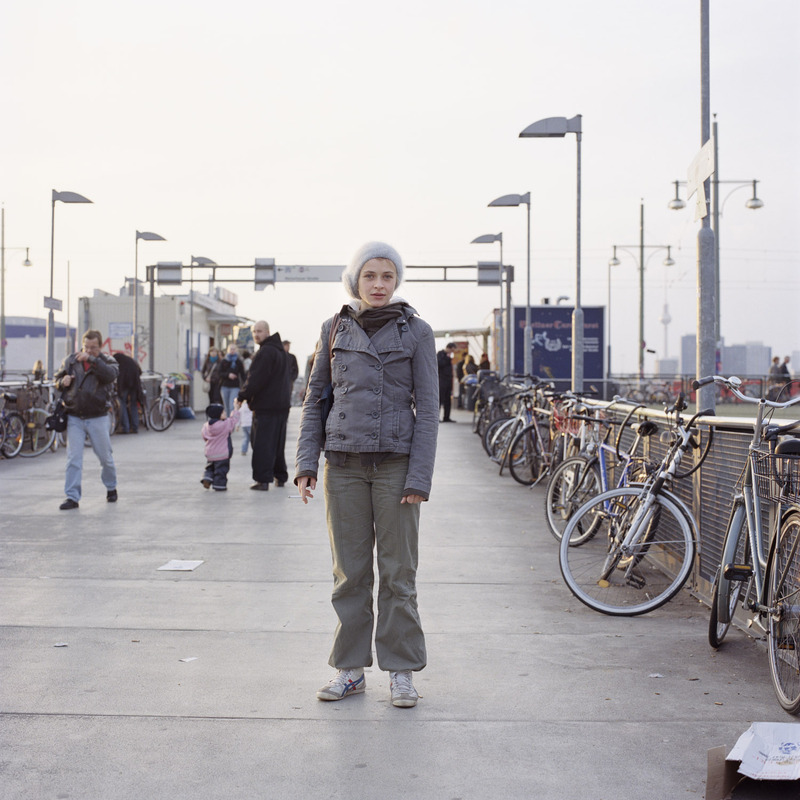 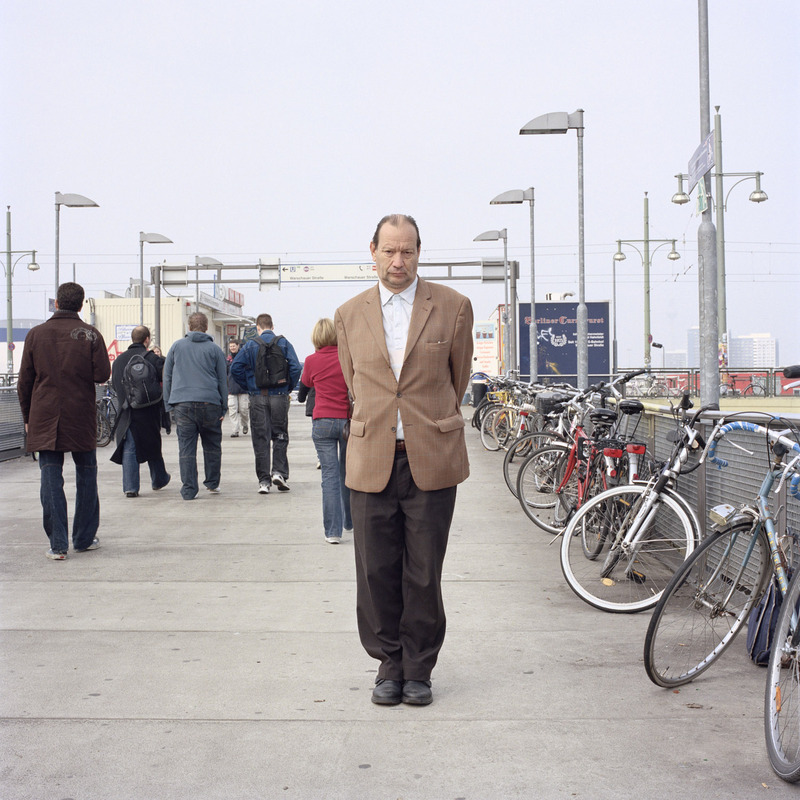 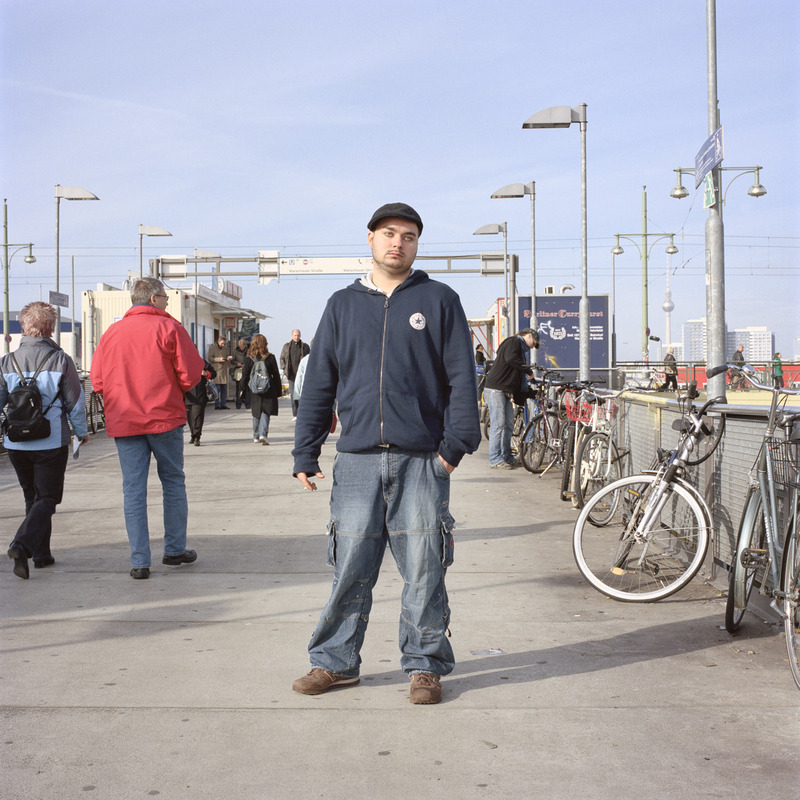 The street portraits, taken at and around Warschauer Strasse SBahn station, are based around subject self selection and consent. 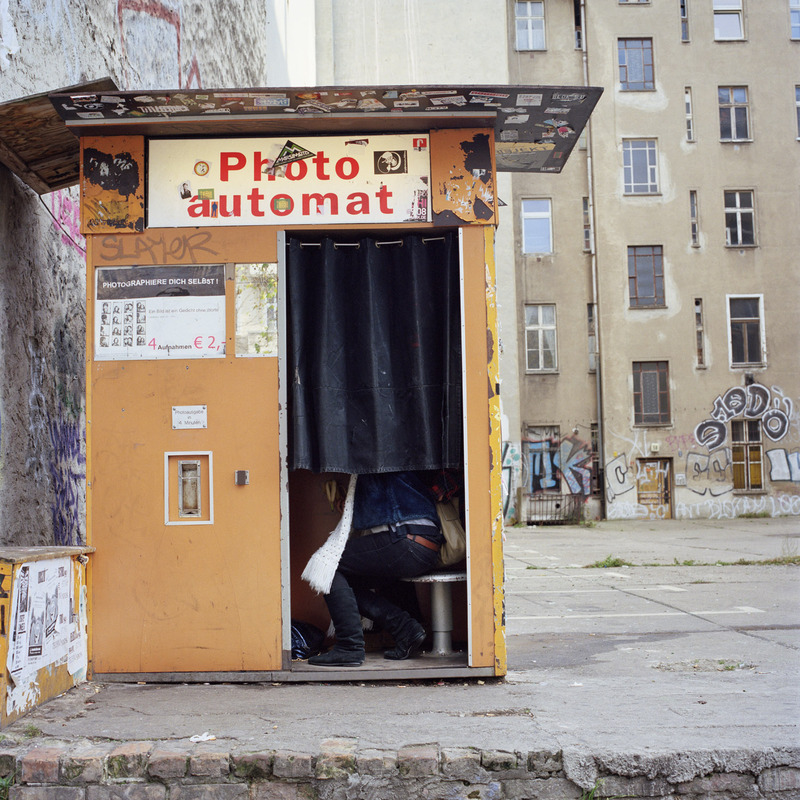 This is an approach which rejects the stealth of street photography and is entirely dependant on the willing participation of others for its success. 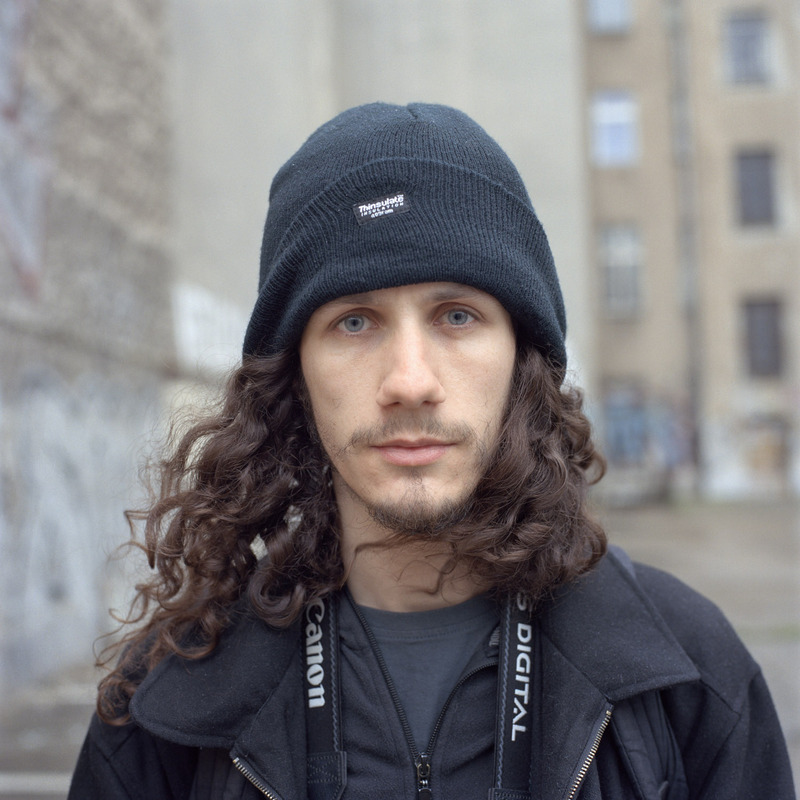 I found that the people of Berlin still see merit in a photographic portrait, despite the contemporary ubiquity of cameras. 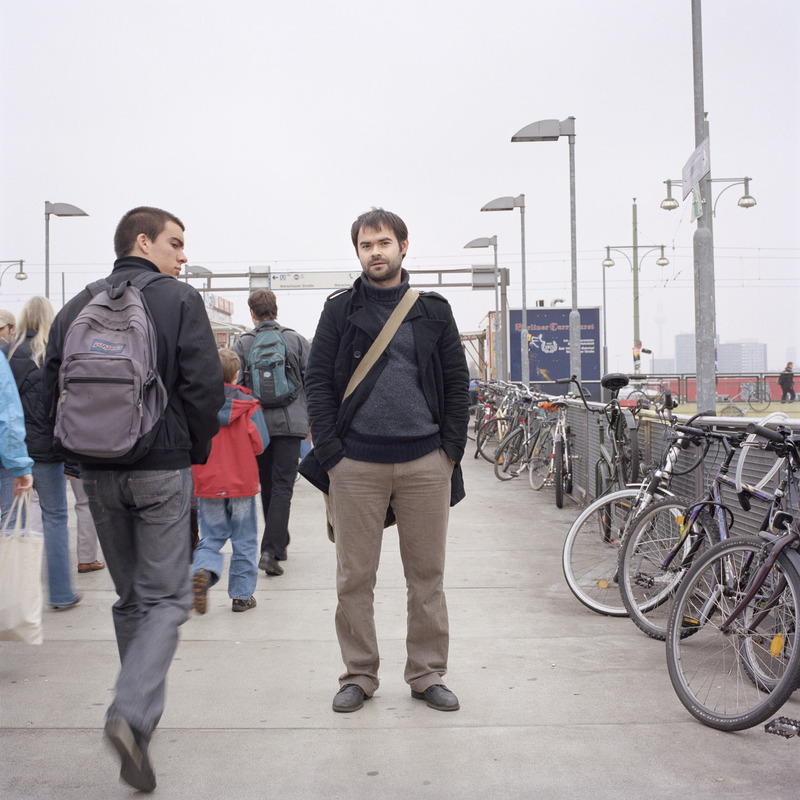 All the images in Berlin Project were taken in October and November 2008, whilst on an artist’s Residency at Takt in Friedrichshain, Berlin.